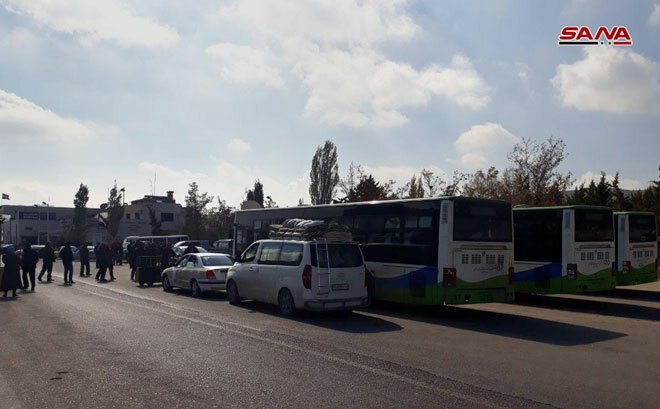 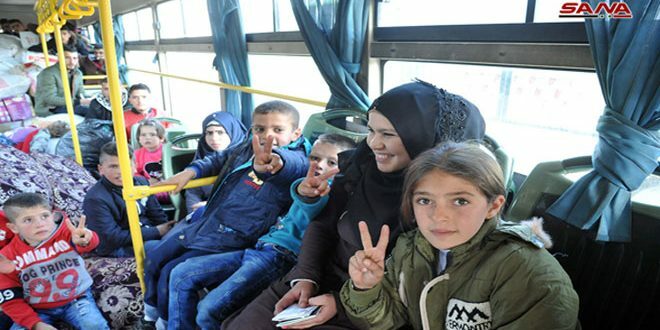 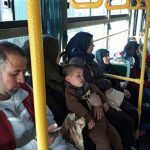 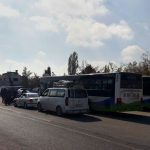 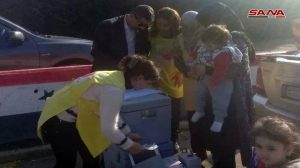 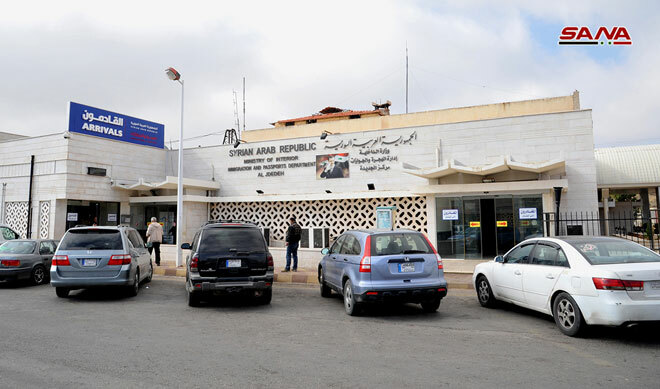 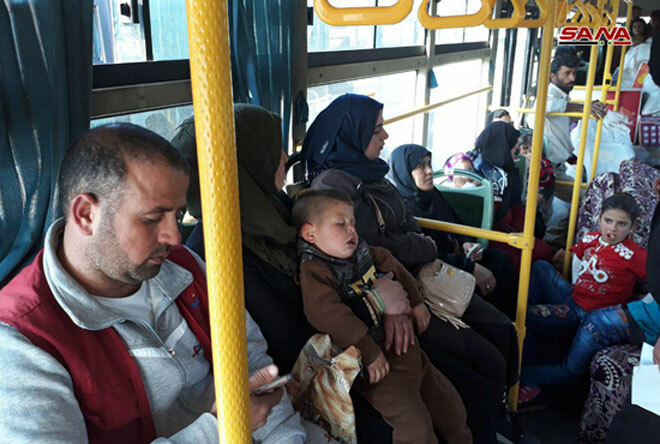 Damascus Countryside, Homs, SANA- New batches of displaced Syrians returned on Thursday morning from the Lebanese territories via al-Dabbousyia, al-Zamrani and Jdeidet Yabous border crossings. 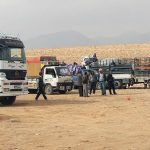 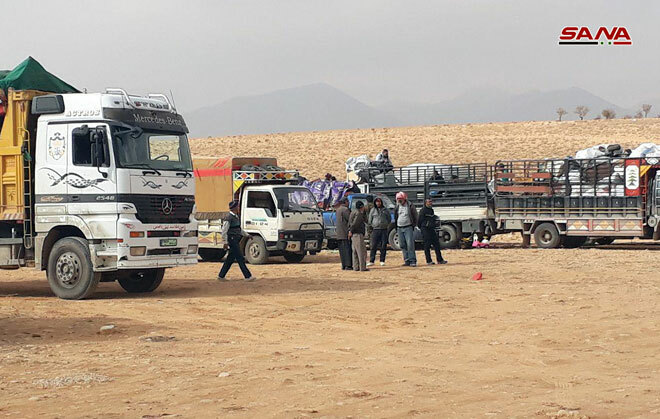 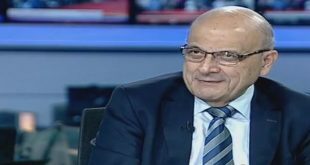 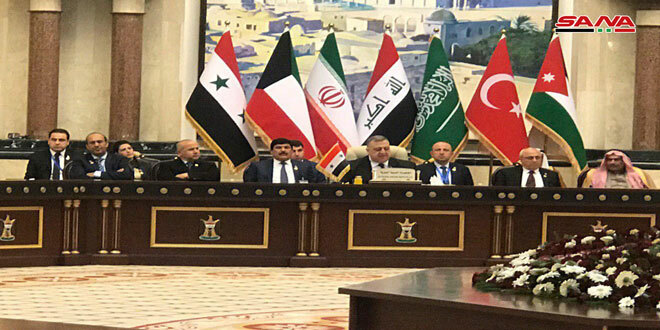 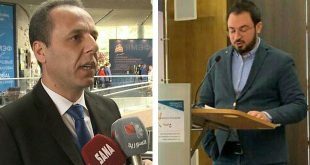 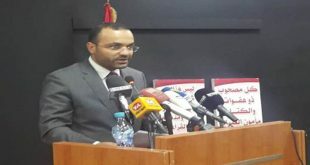 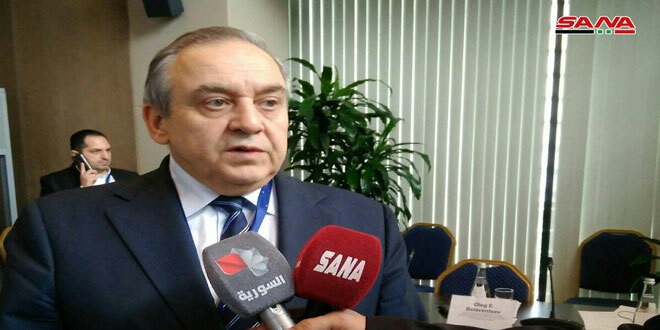 SANA reporters from the three border crossings said that the bodies concerned received the returnees and provided them with required facilitations as the medical staffs and teams provided them with necessary health services and vaccines. 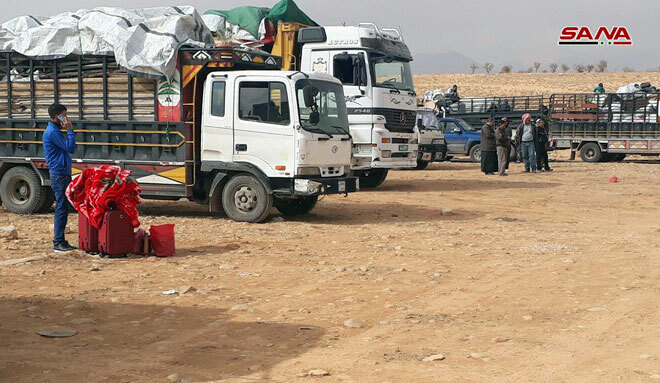 The returnees will be transported to their villages and towns which have been liberated from terrorism. 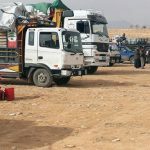 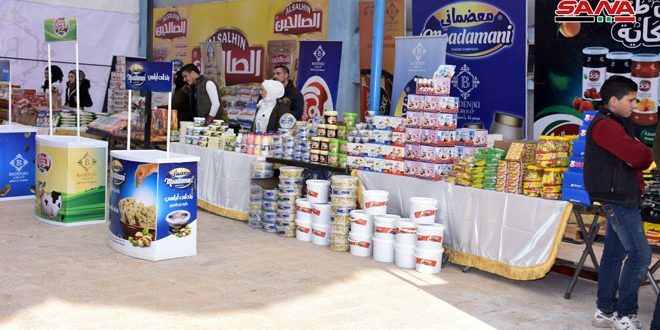 Earlier this month, three batches of displaced Syrians returned through al-Dabbousyia, al-Zamrani and Jdeidet Yabous border crossings to their villages and towns which have been liberated from terrorism by the Syrian Arab Army and cleansed of terrorists’ remnants.